Positive news from Robert Woodhead…. We are returning to our roots in Edwinstowe on the Monday 11th of November, where we first began life back in 1946. The move reflects our strong growth as a regional contractor. Edwinstowe House provides us with space for future expansion and fantastic facilities for conferencing and training. 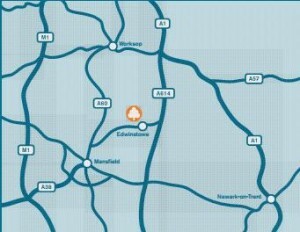 Edwinstowe is also a great location with good access to the East Midlands and Yorkshire. 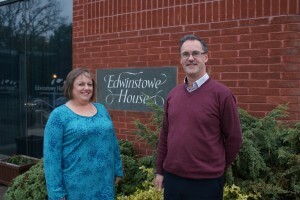 We are really excited about the move and becoming part of the Edwinstowe business community. All our telephone numbers and email addresses will be staying the same.